Customizing your bathroom mirror is easier and more affordable than ever with Delta Custom Reflections. Simply select your favorite size, shape, style and finish. Create the decorative vanity mirror you’ve always wanted — designed by you. 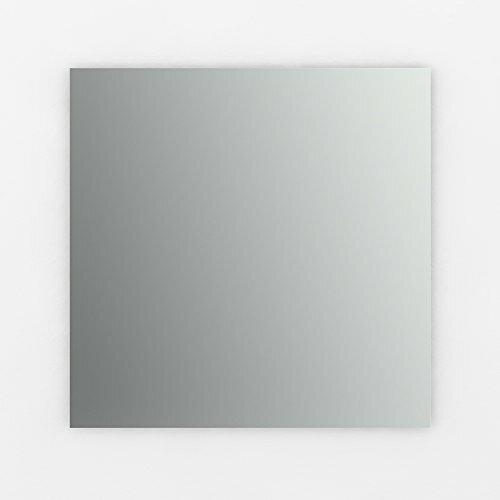 This standard glass mirror features a polished edge and Safe-Break backing -- a full coverage backing that keeps glass secure in case of breakage. The Easy-Cleat mounting system is easy-to-adjust and enables you to slide left or right to center your mirror. The float mount hardware mounts your mirror closer to you for a unique and stylish look. Customize, don’t compromise! View More In Wall-Mounted Vanity Mirrors.